Quebec’s Coalition Avenir Québec government unveiled its first budget on Thursday afternoon, a balanced budget that proposes $104 billion in spending. The government’s biggest spenders, its health and education ministries, both saw five per cent increases to their budgets. Among its biggest investments, Quebec announced $1 billion over the next five years to roll out kindergarten for four-year-olds (currently students start kindergarten in Quebec at age five). 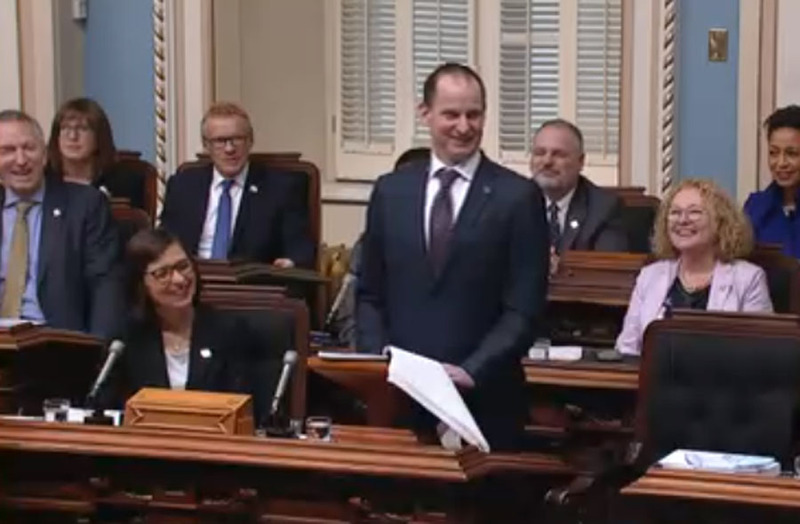 ‟With our first budget, we are fulfilling our commitments to Quebecers,” Quebec Finance Minister Éric Girard said during his budget address on Thursday, March 21. For Nunavik, Quebec’s budget came with news of the long-awaited renewal of a cost-of-living agreement for the region that had been under negotiation for the last two years. Regional organizations use that money to subsidize the cost of airfares, gasoline, food and harvesting equipment, elders’ expenses and household appliances across the region. 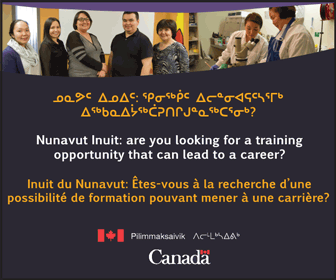 Quebec announced that the new agreement will pay out $115.8 million to Nunavik over six years, from 2019 to 2025. The new funding offers an annual $8-million boost to the cost-of-living subsidy the region had been receiving in recent years. In 2014, Quebec paid $33 million as part of a three-year agreement that ended in March 2017. That agreement was then extended two more years, until March 2019, to allow more time for negotiations. 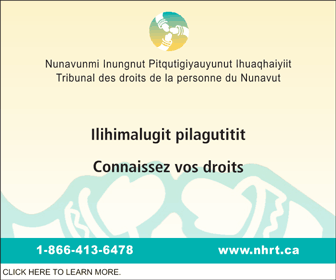 During that time, the Kativik Regional Government and Laval University collected data on the spending habits of Nunavimmiut, to give the province a clearer picture of how much higher the cost of living is in Nunavik than in southern Quebec. Those regional organizations haven’t said yet if or how they plan to boost their subsidy programs with the increased funding. 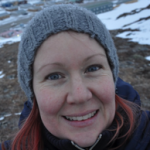 This year’s budget offered no specific funding for social housing in Nunavik, though the province has allocated $2.4 million to the Société d’habitation du Québec to cover the operating deficit of 144 social housing units in the region. The money is meant to cover operating costs that exceed the rental income those units would generate, to “ensure the supply of social housing in Nunavik is maintained,” the government said in its budget document. Quebec’s budget also comes with $13.4 million over five years to increase staffing numbers at the province’s Indigenous police forces. An unspecified amount of that will go the Kativik Regional Police Force’s new tripartite agreement, details of which have yet to be announced. Instead of shipping modular houses built in the south, we should send building material along with some professionals home buiders to train locals so they develop the skills required to build and maintain houses themself. That way, local people would gain expertise and confidence.It would also create jobs in all the northern villages. Congratulations to the Kativik Government who champion for their beneficiaries. Regrettably, I can’t say much about our own just further up north.